I had a gut feeling. Go with your gut. She has guts. Lots of focus is placed on our gut and for good reason. Gut Flora is a complex mix of microbes and microorganisms. The composition of this microbiome can affect many aspects of health. It is the matrix of our health, controlling our immune function, stress levels, and digestion. When our digestive system is working smoothly, we feel great, ready to take on the world. However, when the microbiome of our digestive system is malfunctioning, our whole being suffers, throwing our body into chaos. The nervous and immune systems are impaired while hormonal functioning in the body goes on the fritz. 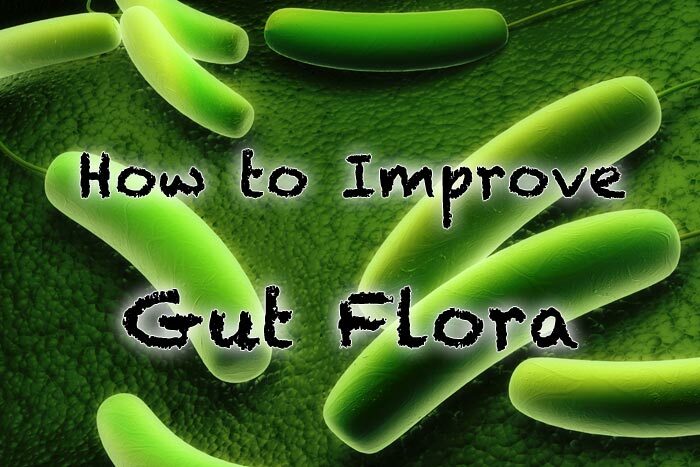 To ensure that your body and digestive tract runs smoothly, it is important to maintain a colony of healthy gut flora. Good gut flora helps the body digest and absorb nutrients, utilize vitamins, and battle infection. Not only do these little critters protect you from disease and carcinogens, but they also help regulate your metabolism as well. The first step to maintaining a thriving colony of helpful and healthy gut flora is to make sure you are regularly eating food that contains friendly probiotic bacteria. There is more to think about than just basic vitamin based nutrition—helpful microbes are just as important. By incorporating the following foods into your diet, you will be able to decrease your chances of developing type 2 diabetes, shield yourself against heart disease, combat obesity, protect yourself from heart disease and cancer, and just feel great overall. As far as food goes, yogurt is probably the most popular food people turn to for a source of probiotics. By regularly consuming yogurt, you keep a balance of healthy bacteria in the gut, fighting off yeast and alleviating digestive issues, such as gas and diarrhea. When shopping for yogurt, look for brands that contain “live and active cultures,” particularly the cultures L. Acidophilus and Bifidus, which are the two most important cultures for digestive health. Many soy milks out on the market now contain “live and active cultures,” making soy milk a quick and easy way to increase to good bacteria in your gut. If you’re craving something sweet but not altogether unhealthy, reach for a piece of dark chocolate. Rich in antioxidants and probiotics, this sweet treat will satiate your sweet tooth while giving your digestive system a boost. 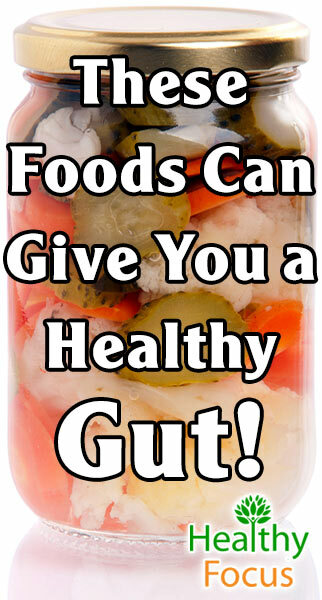 Many fermented Foods contain beneficial microbes. This salty, fermented food is a superstar when it comes to boosting your immune system and fighting infection. Loaded with vitamins, this zesty treat aids in digestion and can help curb craving for unhealthy salty food. When buying sauerkraut, make sure you buy the unpasteurized kind because the pasteurization processed used in most supermarket sauerkraut eliminates healthy active bacteria. A traditional Korean dish, kimchi is a delicious, spicy fermented cabbage that is loaded in beta-carotene, vitamins A, B1, B2, and C. This probiotic-rich food is crucial to maintaining high levels of beneficial bacteria. Kefir is a powerful source of probiotics that is great for your body and benefits your overall health. This drink, similar to yogurt is thick and creamy and should become a staple of your diet if you’re looking to maintain a thriving gut flora in your digestive system. Sour pickles are a naturally fermented snack that promotes the growth of good bacteria in your gut. By regularly eating pickles, you improve the functioning of your digestive system, making sure everything is in working order. When buying pickles, make sure you choose a brand that doesn’t use artificial food colorings, preservatives, and added sugars. This delicious food is often employed as a meat alternative in vegetarian diets. Made from fermented soybeans, tempeh is high in protein and boosts nutrient absorption. When incorporating tempeh into your diet, you’re not only promoting the growth of good bacteria, but you’re also pushing out the harmful bacteria in your gut. This fermented tea is loaded with probiotics and can be found on the shelves of any health food store. Kombucha tea is believed to boost energy, promote the stomach’s natural digestion, and aid in weight loss. If you’re looking for a savory, digestive healing soup, look no further than miso. Popular in Japanese medicine and menus alike, miso is made from beans, fermented rye, and rice or barley, this soup is low in calories, rich in probiotics and great for the gut. If you’re looking for some probiotic-rich cheeses to have with your sourdough bread, you’re in luck! 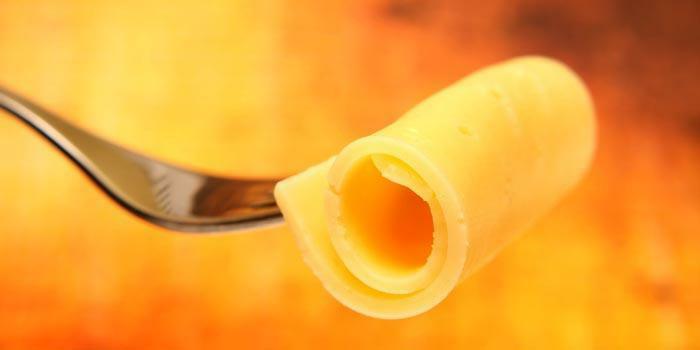 Certain cheeses such as Swiss, cheddar, and Gouda are made with lactic acid bacteria. Cottage cheese is another great option if you want to balance out your gut flora. Bread? Bread! Believe it or not, sourdough bread contains the beneficial culture lactobacillus, which is fantastic for the digestive system. Made from a sourdough starter, this bread is full of yeast and cultures that survive the fermentation process and bring harmony to your digestive tract. Sourdough bread is low on the glycemic-index, meaning it maintains a healthy blood sugar levels, preventing a rapid energy spike and crash. Consider using this bread the next time you make a sandwich. If you are not able to consistently eat probiotic rich foods or feel that you need an extra boost in friendly gut flora, there are supplements you take to aid you on your quest to digestive harmony. Taking a daily probiotic supplement is a quick and easy way to make sure you are maintaining a healthy balance of friendly, healthy flora, and improving your overall digestive health. This powder helps heal ulcers and a leaky gut and helps in the recovery process if you are trying to heal a digestive system in distress. IBS sufferers may find relief from diarrhea as this supplement helps balance mucus production. 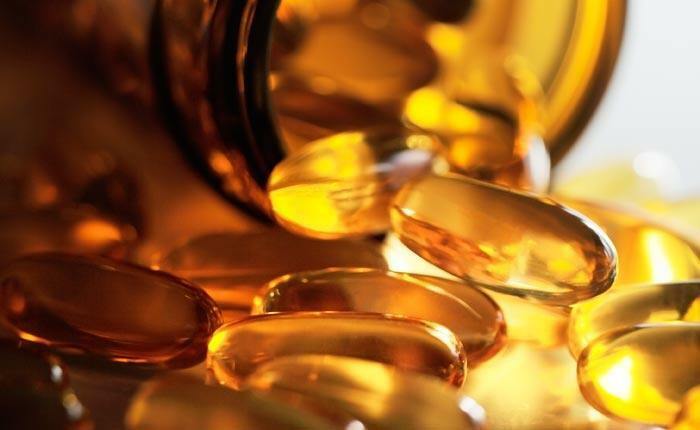 If you can tolerate the taste, taking liquid fish oil will help reduce inflammation in the gut, boost your immune system, and balance hormones. This mineral is great for people suffering from digestive issues. Zinc promotes the production of strong stomach acids, which helps the digestive system to break down food, particularly protein. Helping the body to properly break down food ensures that it is absorbing nutrients and synthesizing vitamins, boosting the immune system and overall bodily functioning. Great for tummies in distress, mint soothes an upset stomach. Taken in pill form or drank as a tea, mint reduces inflammation and relaxes the gastrointestinal tract. If you are looking to improve your digestion, cinnamon extract is an easy way to soothe your gastrointestinal problems. Cinnamon helps break up intestinal gas, relieve intestinal gas, and fight diarrhea. Now that you are on the right track, eating probiotic rich foods and taking daily supplements to support your active flora community, there are some things you should avoid in order to keep a health balance of good gut bacteria. Avoid fatty foods that can damage your stomach lining. Limit your intake of sugar, processed foods, caffeine, and alcohol. If you are allergic to gluten and dairy, avoid them completely to maintain healthy functioning of your digestive system. Avoid using antibiotics, which destroy healthy bacteria in your system. Stress. High levels of stress can negatively affect your gut bacteria, hormone, levels, and immune system. Stress is also a common cause of digestive upset, leading to such unpleasant side effects as vomiting, diarrhea, and lack of appetite.